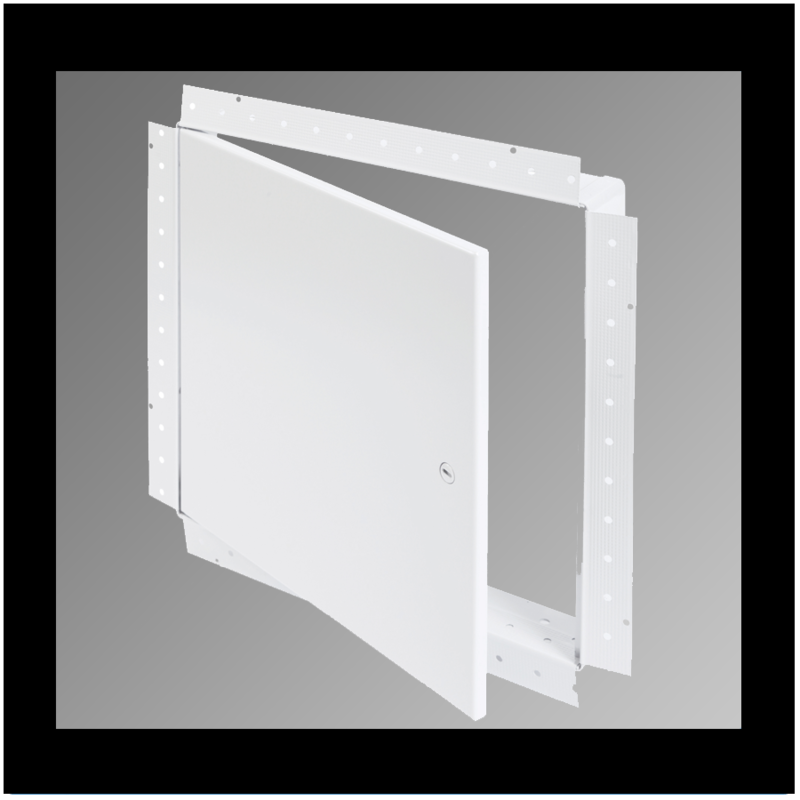 Providing a more efficient way to access plumbing, electrical, or other components behind your wall, our drywall access panels are suitable for what you need. 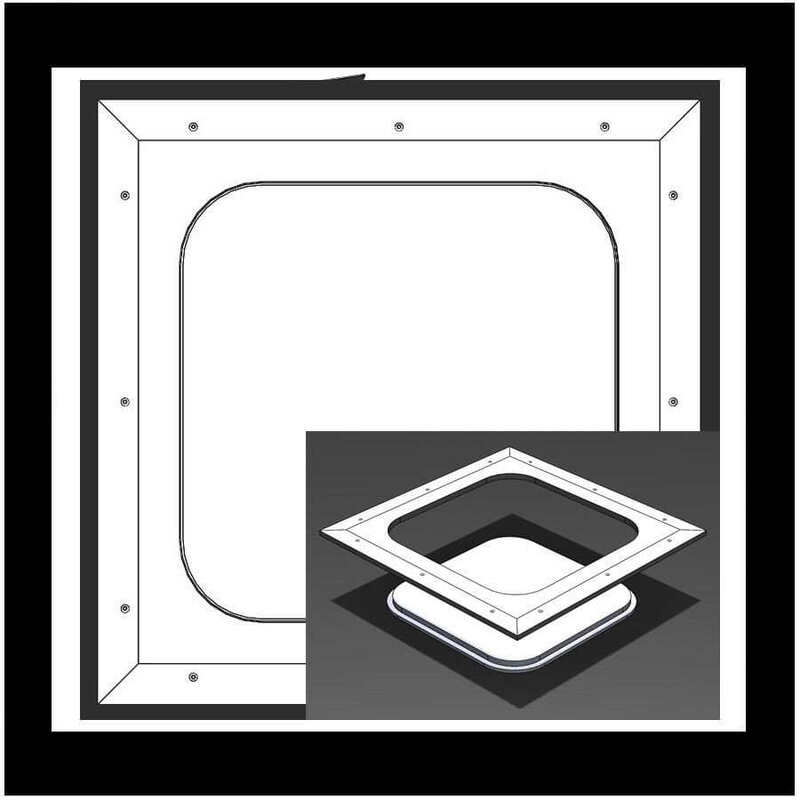 You can use it for a wide range of commercial, industrial, and residential applications. 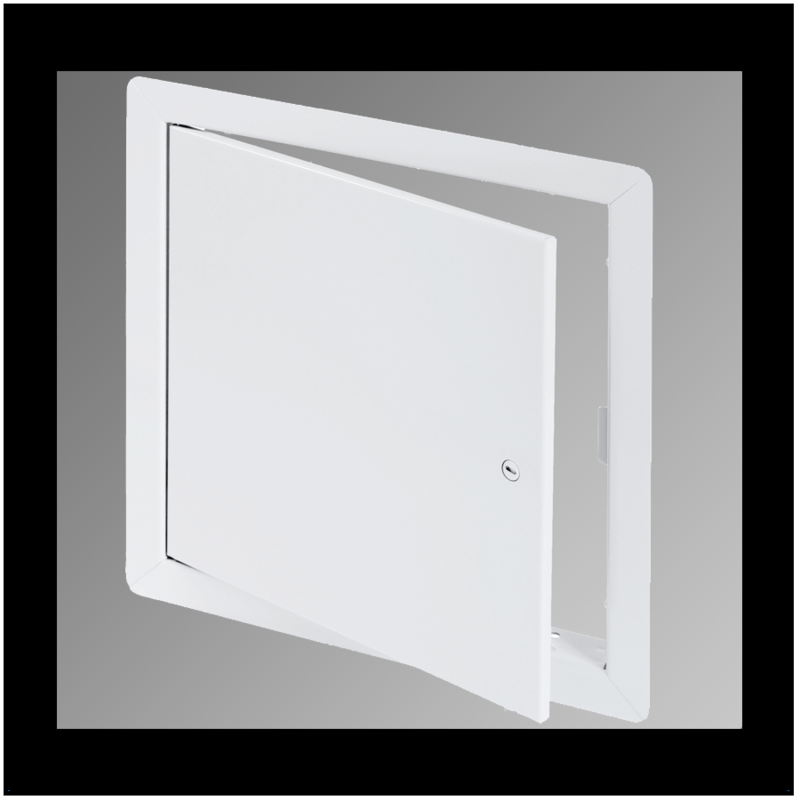 Our drywall access doors comes in different sizes.